Home Northern Life Bullying: What Does It Mean? Bullying: What Does It Mean? Bullying happens in lots of schools all over the world, and affects many students in those schools. The way in which a school deals with the problem is what really decides whether school life will be miserable or fun. Bullying that takes place through a mobile phone or the Internet – i.e. 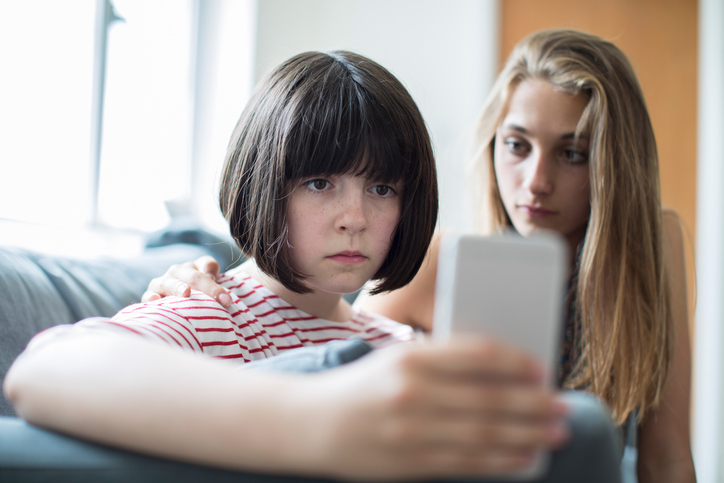 through instant messaging, social media or texts – is known as cyberbullying. This is just as serious as the other forms of bullying and while no physical harm is inflicted, it can cause severe emotional distress. Absolutely anyone can get bullied. It can affect quiet students, class jokers, shy kids and just about any other type of kid you can think of. No matter what anyone says, bullying is NEVER the target’s fault. Girls bully, boys bully, primary school kids bully and secondary school teens bully – there is no one kind of person that bullies. Bullying is about someone’s behaviour toward another person. It is NOT your fault if you get bullied! This isn’t a reflection of who you are, but of who the bully is. Tell your parents, tell a classmate and tell your teacher if you’re being bullied at school. Unless you do this, it’s not going to stop. Telling your parents what’s going on might feel scary, so it might be easiest to write them a letter, or talk to a different family member first – your older sibling, uncle or grandmother. Your class teacher or form tutor needs to know what’s happening, so try to find a time to talk to them where the topic won’t be obvious to your other classmates. For example, you could pretend you need help with work and stay after class to talk about it. If you don’t feel comfortable doing that, you could raise the issue with another member of staff, like a counsellor or school nurse. 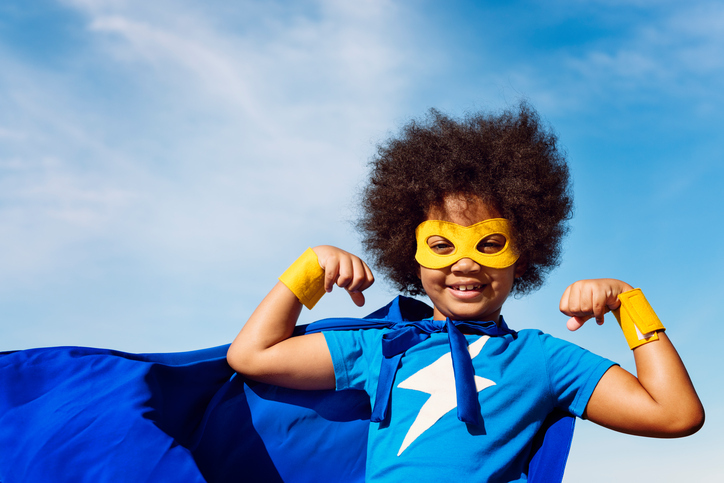 You could get into trouble or get hurt if you try and lash out or fight the bully, so it’s important that you get an adult to intervene instead. In many cases, bullying is a lot more complex than it seems from the outside. Most scenarios will involve three main roles: the bully, the victim and the bystander. 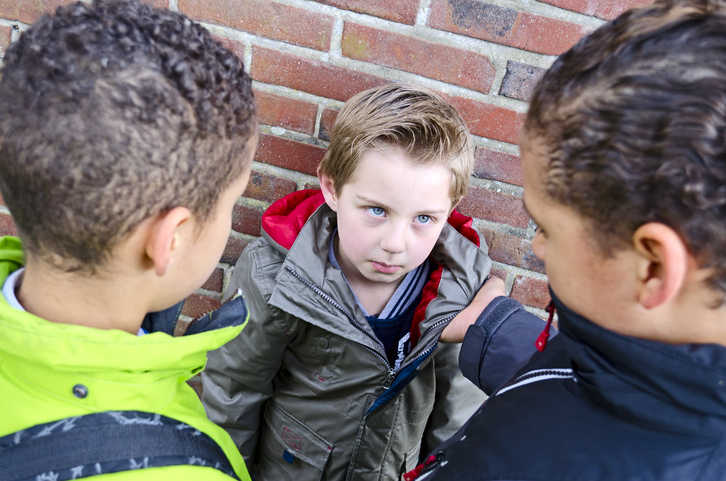 Cases that look very simple can still be very complicated – for example, a student who is a victim in one event might also be a bully in another scenario. Young people who act as bystanders will either intervene to stop the bullying or do things to make it even worse. They might provide the bully with an encouraging audience, or even actively participate in the bullying. If a bystander wants to be helpful to the victim, they might get an adult or stand up for the victim themselves. Teachers and other adults who encounter bullying among students should be careful with these labels. While we have used them above to help explain basic roles, it’s important that we think about the impact these labels might have on the identities of the young people involved. It’s widely accepted that labelling someone as a “bully” sends a message that the individual is unable to stop this bullying behaviour. School climate, peer pressure, family situation and many other factors can all contribute to bullying behaviour. While labelling characters as “the bully” and “the victim” makes a situation easier to describe, it’s generally a better plan of action to discuss the bullying behaviours rather than the individuals themselves. We can learn a lot about other people based on their body language. Picture walking into school in the morning. How do you feel in that moment? Powerful and positive? Or do you feel worried and shy? You might actually be making yourself look more noticeable if you’re darting around, looking at the floor and trying to be invisible. It can make you look vulnerable and afraid. You can send out quite a different message of confidence if you step into the school boldly. You’ll certainly look confident, whether you feel it or not. How Does Bullying Make People Feel? 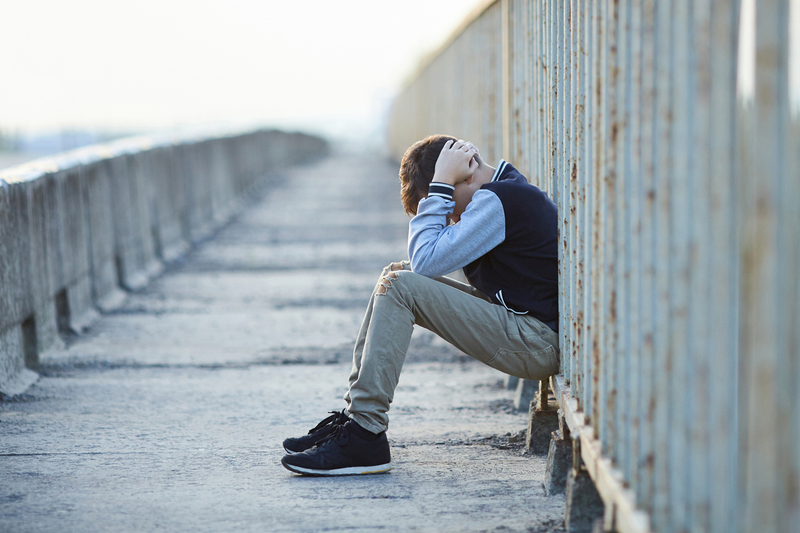 If you’re a parent and are unsure if your child is being bullied, check out this post about the signs you need to watch out for. For more information about bullying, check out Need2Know’s Essential Guide to Bullying which offers some answers as to why children are bullied and how parents can stop it from happening as well as providing some proven methods on how to help the bullied child boost their plummeting self-esteem. Need2Know also have some great books about dyslexia, ADHD and anorexia. Whether you’re a student, a teacher or a concerned parent, we have all the information you need! Next article9 times your grandparents aced it!